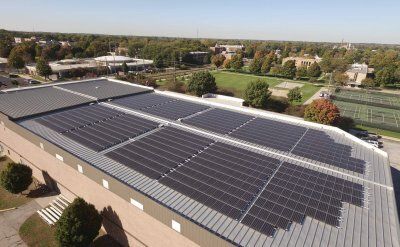 Goshen College (GC) and College Mennonite Church (CMC) have announced a project to jointly install a 924-panel solar array － the first solar panels on campus － which will make the Church-Chapel building fully powered by renewable energy. 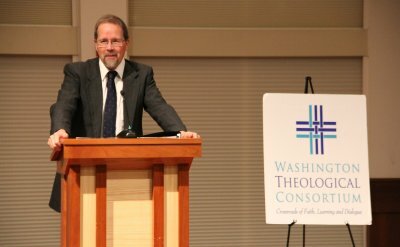 John D. Roth, professor of history at Goshen College, received the Annual Ecumenism Award at a service at the Virginia Theological Seminary on Tuesday, Feb. 13th, 2018. Due to the high percentage of students who live on or very near campus, and because the campus itself is not directly affected by the flooding, Goshen College is planning to be open for classes on Thursday, Feb. 22. 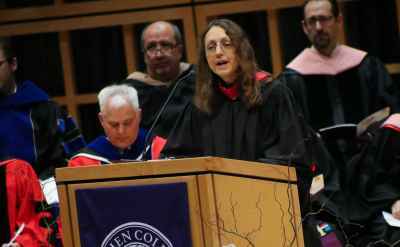 Whatever corner of the world they call home, Goshen College graduates have the skills and desire to make it a better place. 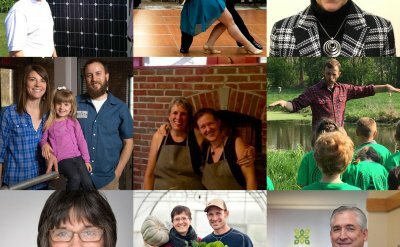 These GC grads are doing it right here in Goshen. 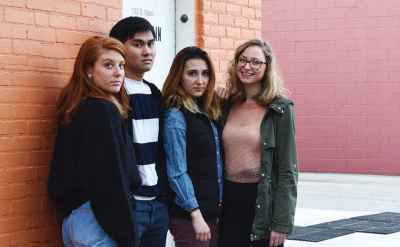 This exhibit will display work from four seniors: Jill Steinmetz (Bluffton, Ohio), Caitlyn O'Neal (Russiaville, Indiana), Maddy Keener (Lancaster, Pennsylvania) and John Schrock-Shenk (Goshen). Each will take a few minutes to comment on their culminating work, and will be available for questions. This exhibit runs through April 29, 2018. 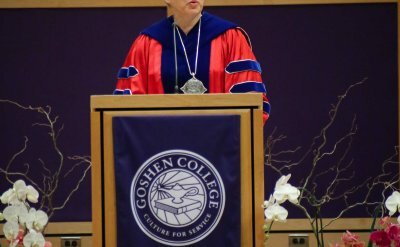 In a celebratory public ceremony around the theme of “Distinctively Goshen,” Dr. Rebecca Stoltzfus was inaugurated as Goshen College’s 18th president in the Music Center’s Sauder Concert Hall on Feb. 17. 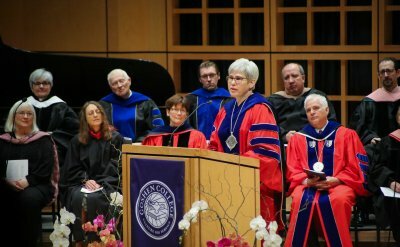 Rebecca Stoltzfus was inaugurated Saturday, becoming the 18th president in school history.